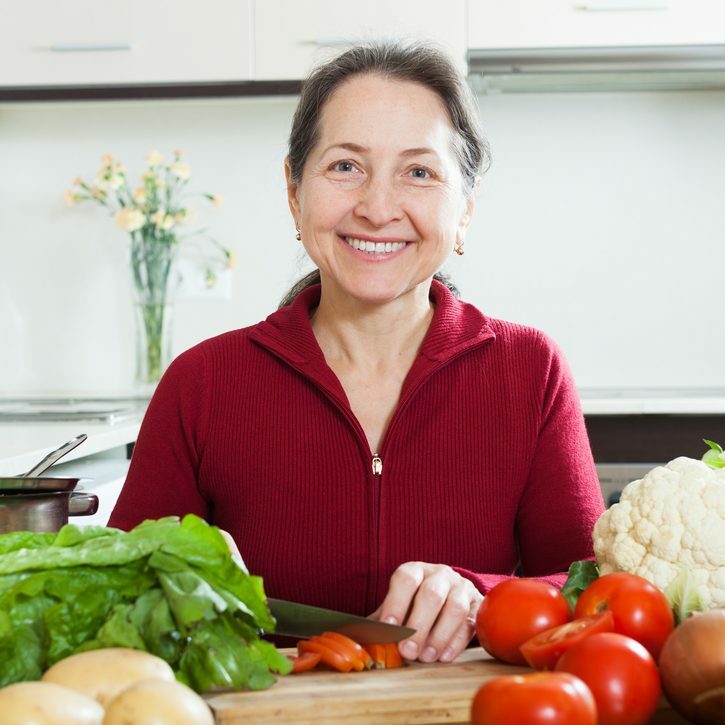 In recent years, people have become more and more aware of what they eat and drink and the effects it has on our health. This has led to a growth in the healthy food market, and in particular, organic products. 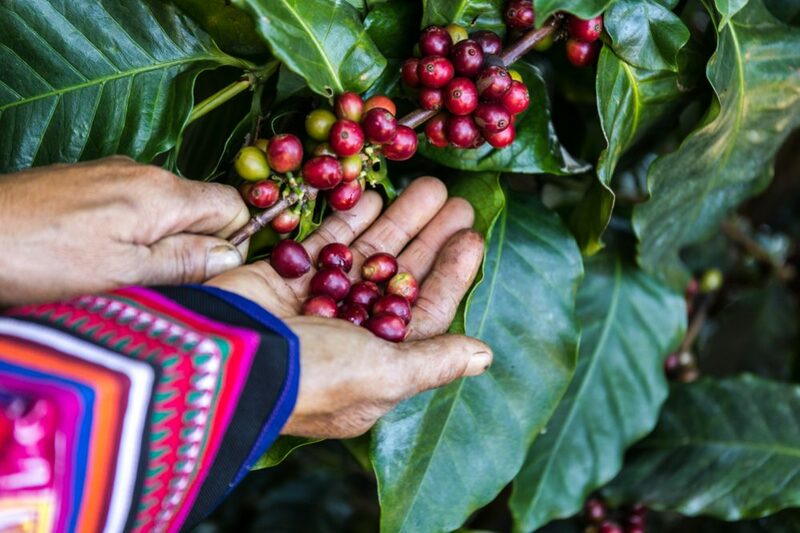 Here we look at the difference between organic and conventionally-grown coffee. 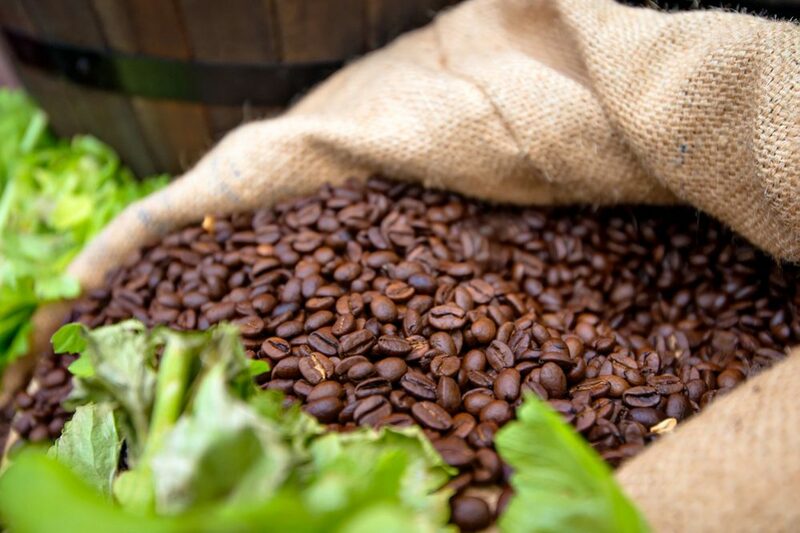 To begin with, let’s bust a very common but wholly understandable myth about organic coffee. 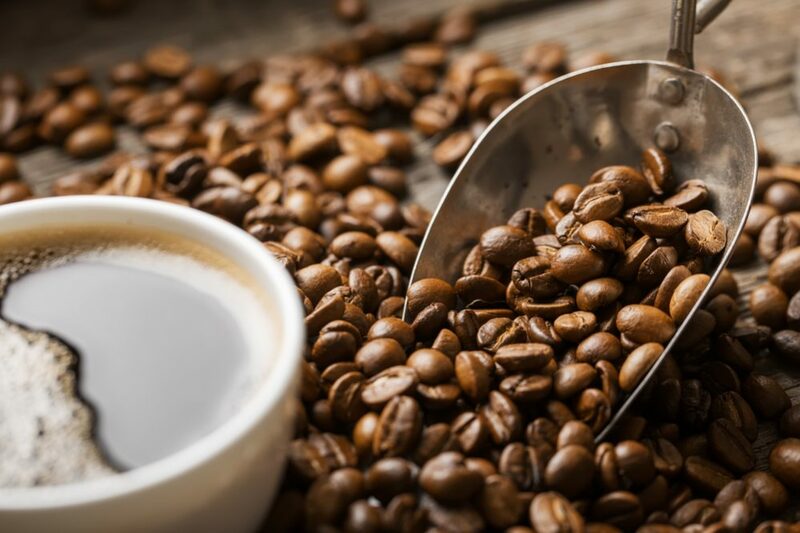 Coffee is one of the most widely traded commodities on the planet, and this has led to increasing pressures on the farmers to produce ever-greater quantities. Unsurprisingly, perhaps, this has made conventional coffee one of the most heavily-treated crops we grow. In turn, this has led many to believe that a cup of non-organic coffee contains a soup of unpleasant artificial chemicals that are damaging to human health. However, in reality, this is not the whole story. In fact, experts have suggested that since the coffee bean is actually the seed inside the coffee cherry and not the fruit itself, it is unlikely to retain much chemical residue at all. Furthermore, the subsequent processing, roasting, grinding and brewing undergone by coffee beans before the final cup is served all ensure that it is all but impossible for any significant amounts of chemicals to make it into your brew. In short, conventional coffee doesn’t actually contain any more unnatural chemicals than organic coffee. So what’s the point? Let’s start by looking at how conventional coffee is grown. The wild coffee plant Coffea arabica originally comes from Ethiopia, where it evolved to grow in the shade of other trees. However, coffee grown under the protection of a forest canopy is harder to tend and more complicated to harvest. 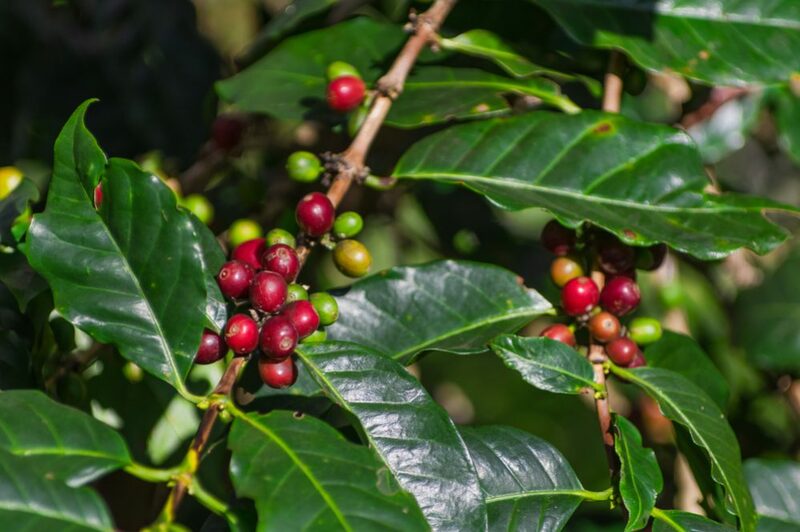 As we have already mentioned, as coffee became more popular, pressure to produce crops with a higher yield increased; this led to the development of coffees that grow in full sunlight. Sun-grown coffee grows faster and ripens more quickly. In many regions, there are now two coffee harvests per year. The first problem is, the increasingly vast coffee plantations required larger and larger tracts of rainforest to be cleared to make way for the new cash crop. To help speed up the process, the use of artificial fertilizers also became widespread. The loss of huge swathes of jungle naturally meant the reduction of habitats for the animals that once called those forests home. However, had those animals, such as birds and lizards, remained, they would have benefited the coffee plantations by feeding on the pests that attack coffee plants. Instead, once the pests’ natural predators disappeared, larger quantities of artificial chemical pesticides were required to protect the coffee crop. Those predators would also have provided a source of natural fertilizer in their droppings; once they were gone, this also needed to be replaced – again, by more and more artificial fertilizer. Diverse forests also work to hold soil in place and prevent soil erosion. Once the forests were replaced by coffee monoculture, the soils started to leech away, along with all the nutrients they contained. The answer? Ever more artificial fertilizer. So by clearing the forests and switching to coffee monoculture, a vicious cycle was created where ever-increasing quantities of artificial fertilizers and pesticides were required to keep plantations viable. While, as we have suggested, these chemicals might not actually ever reach your cup, they certainly have an effect on the local populations where coffee is farmed. It is a fact that many coffee-producing countries are also some of the poorer countries in the world, places where proper training and safety measures are not always what they should be. It has been shown that the farmers themselves who handle these chemicals often suffer from related health problems. For example, one study from Agferrari.com demonstrated that the majority of farmers showed symptoms of at least one health condition related to handling chemical products. Moreover, once the chemicals are present in the soil, they can easily be washed away into the local water supply, harming the whole community. The chemicals used to grow your coffee will probably have absolutely no effect on your health when drinking your daily brew; the same can’t be said for the people in sometimes far-off countries who actually grow the beans for you. The other option is to buy organic, but how does it work? Broadly speaking, farmers growing organic coffee try to revert to the original way of growing coffee in the shade. Although yields are lower and the methods are more labor-intensive, there are also many advantages. Coffee grown in a more natural and diverse environment benefits from the protection of natural predators that feed on the pests. This means there is no need for chemical pesticides. The predators themselves provide a certain amount of fertilizer, but other natural fertilizers are also used, including coffee pulp (removed during the processing stage) or chicken droppings. Since no dangerous artificial chemicals are used, organic farming is a much healthier, safer option for the farmers. 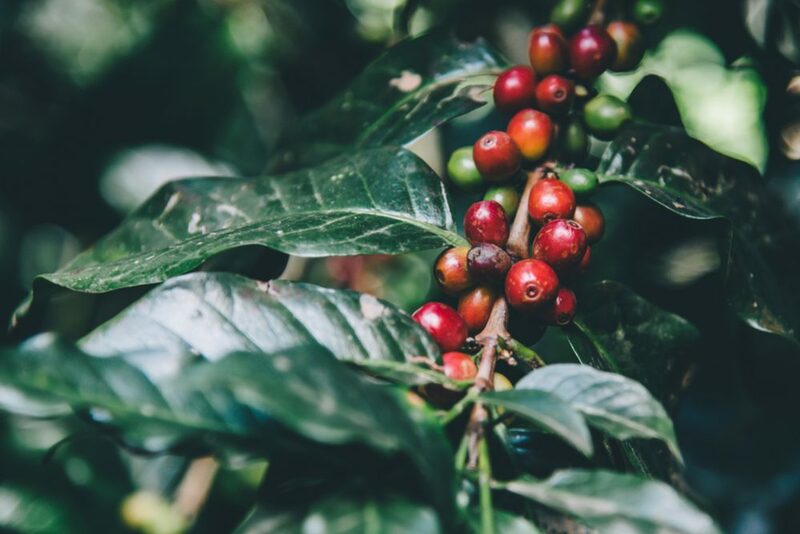 The lack of deforestation and the natural habitat organic coffee farms provide for local wildlife also result in a mutually beneficial relationship developing between the coffee farmers and the animals and birds living in the forest. This is a tricky question. It is widely accepted that coffee that ripens more slowly develops a richer, more complex flavor. This is why high-altitude coffee is so highly prized. Shade-grown coffee ripens more slowly than coffee grown in full sunlight, and the flavor profiles are correspondingly different. However, this is not due to the fact that the coffee is organic but rather because it is grown in the shade. Would non-organic coffee grown in the shade or at high altitude taste the same? This matter is open to debate. Some say they really can taste the difference between organic and conventional coffee, but they would have to prove it in a blind tasting before this claim could be accepted. However, if you truly believe organic coffee tastes better, that’s just one more excellent reason why you should spend a little more each time you buy your beans. The most obvious reason for buying organic, that is, the lack of chemicals in your cup, is unlikely to be valid. However, there are many other reasons, including protecting the farmers and their communities, protecting the environment and encouraging biodiversity. Some even say organic coffee tastes better. Any one of these alone is a good argument for looking for the organic label when you buy coffee; when you take them together, the case becomes compelling.